& from Republic of Ireland / Éire including Woolston. 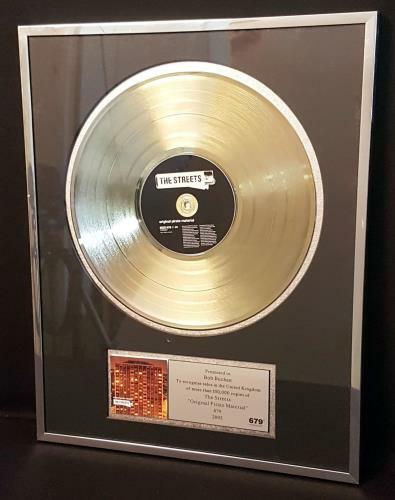 Product Information The Streets Original Pirate Material UK award disc Promo. Artists Related To Kevin Mark Trail, The D.O.T.